Since I have moved to town I have neglected my reloading duties. I just don't have the room for my bench and all my equipment to be set up all the time. Because of this everything has been packed up for quite some time. Since February I have picked up an old hobby of mine from years ago. It makes me wish my Grandfather was still alive. He would be very happy to see that I have started again. SWEET !! You chasing musky with those? 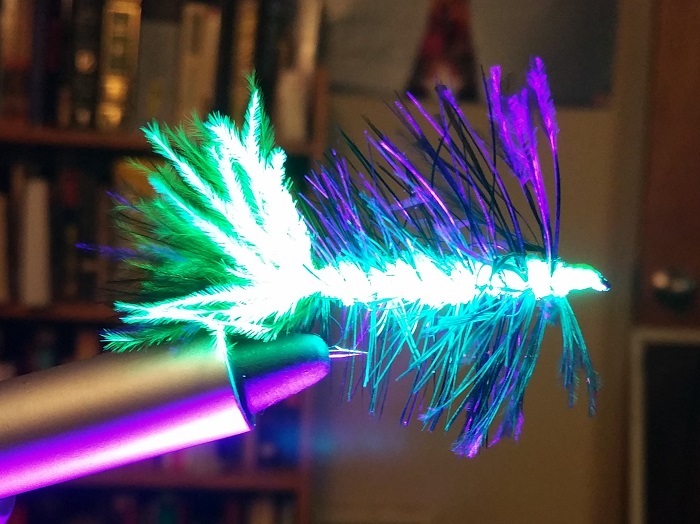 I have been meaning to get back to fly tying myself. 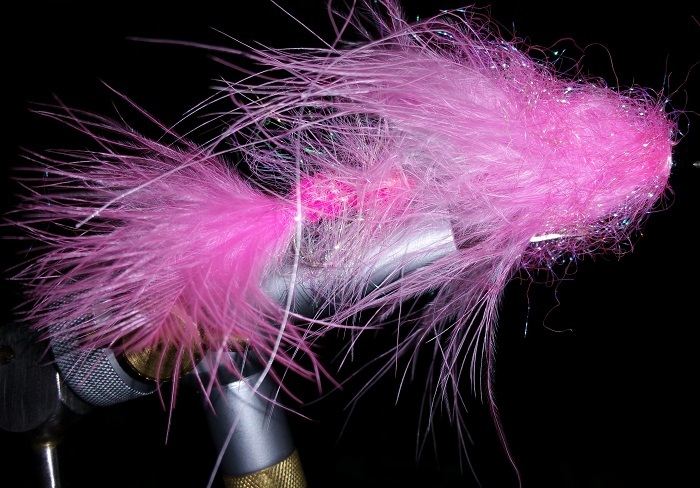 I want to tie some 14" imitations of rainbow trout (ever since I watched a lake trout ambush and eat one). 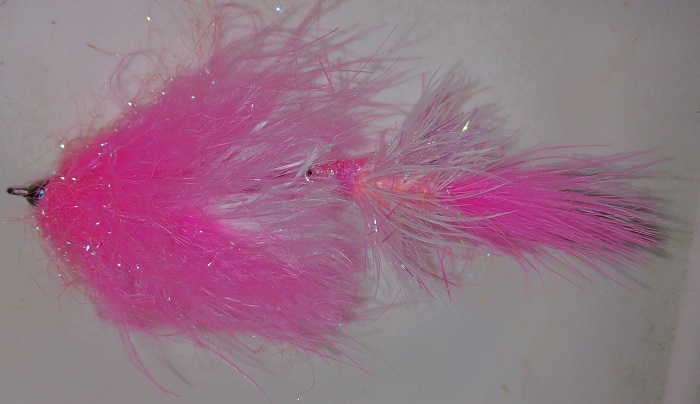 Actually the articulated flies I am tying in pink and chartreuse I am taking out tomorrow to try on Salmon and the Buggers I am tying are for whatever will take them lol. 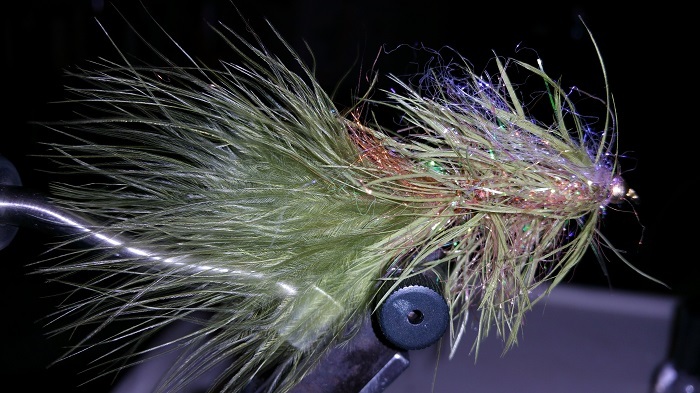 those wooly buggers (yes thats the name) the bottom 3 look great, fish slowly with a jerky motion and they deadly. Looks good tlo, miss tying myself. Can't say I've ever tried fly fishing. Last time I went freshwater fishing was maybe 1971. 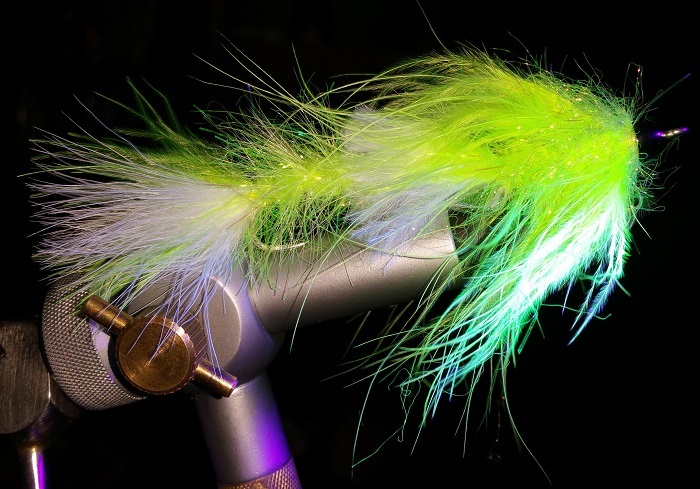 I'm looking to correct that wee problem very shortly, although I don't have a fly rod (have a reel) so it will be soft plastics and a couple of lures I will try. Sounds good Vince. Let us know what happens. Will do mate, when I get a chance to get away. Not sure if I will have much to report though mate...all I ever seem to do is fatten the buggers with my bait so the next guy can catch them. Jeeez well that was a pleasant surprise because i thought your first picture was a dazzled up microphone and your next picture was gonna be you like-wise dazzled up standin there singing or dancing or something. Whew! They do a lot of fly fishing around here on the McKenzie river (famous for it) and you see guys out there extremely decked out for it with their felt bottomed waders, matching vest with the all the little thingies hanging from their vest. I was out there one time next to an Asian guy who looked pretty wealthy (just because of the gear he had on) he had a great pitch and could throw that line so far it was amazing. I thought if it stood near him I could get a few pointers or maybe by osmosis it would just rub off on me. Well that never happened.....anyway he would catch a trout and very gently (keeping it in the water) he would take out a long syringe and suction out its stomach contents to see what it was eating, then he'd try to match it with a fly of sorts, and on to the next fish. Making a science out of it, I figured he probably put micro circuit boards together for a living or something. Nope, school teacher, and eager to teach me a few things. I wasn't a good student but it was fun watching him and he was sure into it. Where are you fishing Tlo7mm? 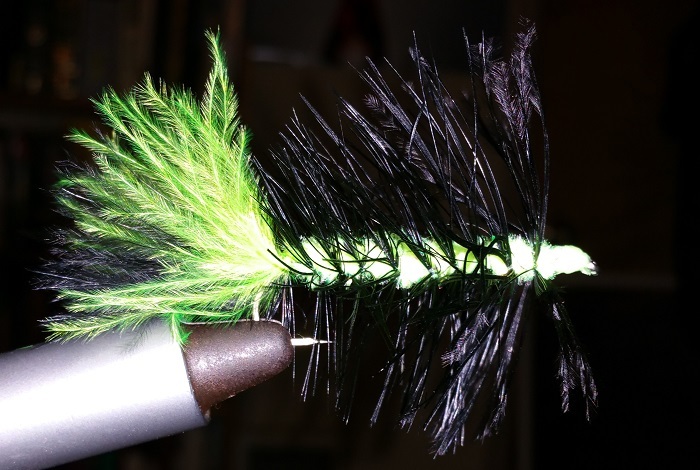 One of the most expensive gifts I ever received was a flyrod won in a drawing at a local fish and game club. I also never try fly fishing. Those lures?flies? looks very neat, are they reuseable? Unless you find a hungry tree fish, then theyre usually lost. tlo7mm, they look great! Thanks for sharing. Hope you catch plenty of fish! 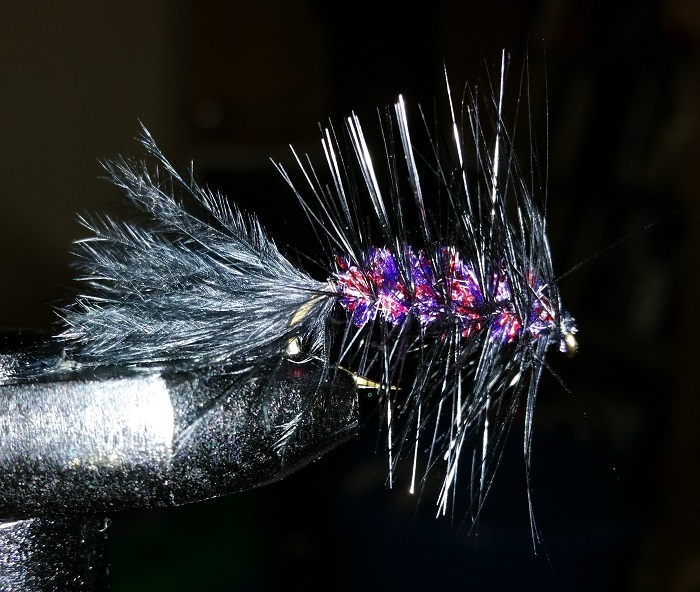 Here's some that I tied a few years back, when all my fingers worked.